After months of wearing floaty dresses and sandals, getting settled in to autumn is something that can take some getting used to. 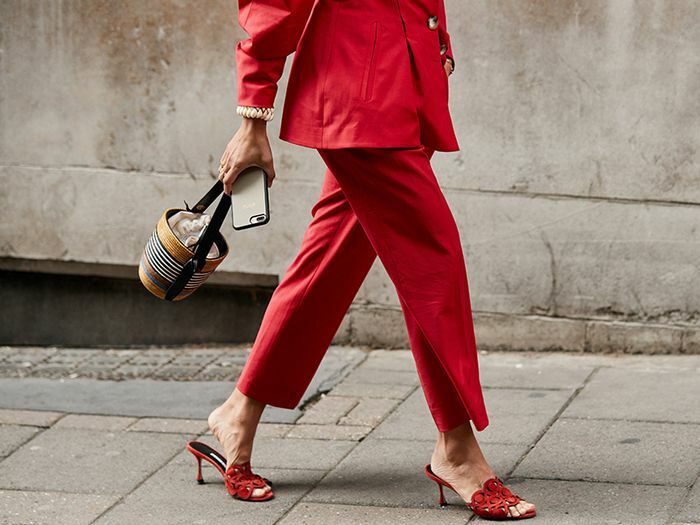 One of the biggest challenges can be everyday outfit choices, so to save you from panic-buying too many pieces in one go, we've rounded up what we believe to be the six core items essential to a hardworking autumn wardrobe—and they'll work just as hard for you in 2020 as they will this year. You'll be prepared for anything your calendar throws at you with these pieces—day or night, work or the weekend. Plus, as you won't overspend on an excess amount of "stuff" you don't need, hopefully this will inspire you to make some wise investments. No fashion editor will ever tell you not to buy an expensive, beautifully-cut blazer, for example. Keep scrolling to see and shop our ultimate autumn-ready edit. 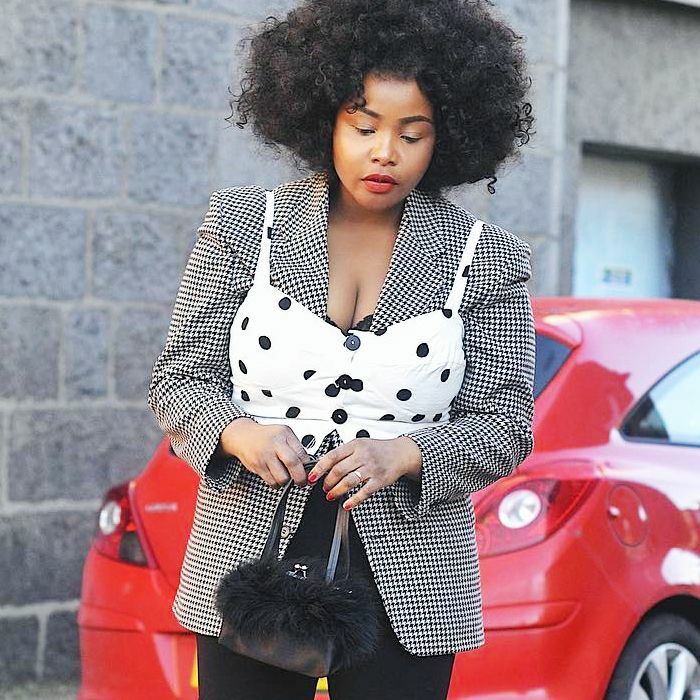 Style Notes: Swap your denim jacket for a tailored blazer, and style it with everything from jeans and tee to midi dresses and knee-high boots. 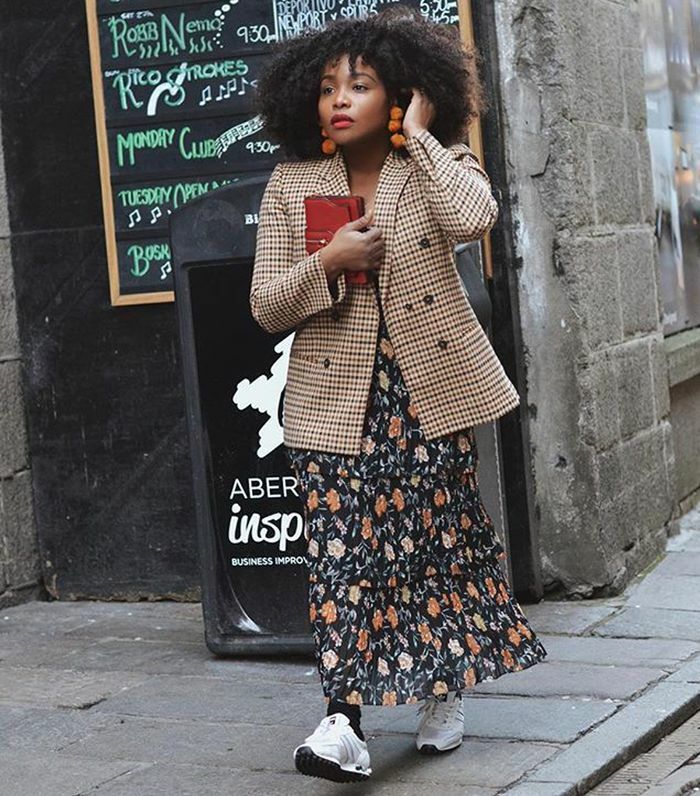 Style Notes: No wardrobe is complete without a midi dress (or two), and right now, printed styles with sleeves are our autumn saviours. Style Notes: Classic or heritage-checked belted trench coats are the perfect transitional cover-ups. When the temperatures drop, take a cue from the style set and layer it under your chunky winter coat. Style Notes: A boilersuit is an outfit-in-one and a key trend for autumn. The best way to approach it? Go for styles that are cropped with slightly flared legs. Stick to neutral tones and heavy denim or corduroy for the coolest touch. Finish with ankle boots, mules or trainers. Style Notes: Whether you're topping up last season's collection or just looking for new iterations, we'd always recommend investing in a handful of great classic knits that'll work with everything in your wardrobe. Style Notes: When looking ahead to boot trends, there's no one style reigning supreme, which is great news, as you can choose the shape that best suits your wardrobe needs. Our top picks? White Western-inspired boots, something tall and slouchy, or "wear with everything" black pointed-toed boots. Next up, how to wear thigh-high boots.